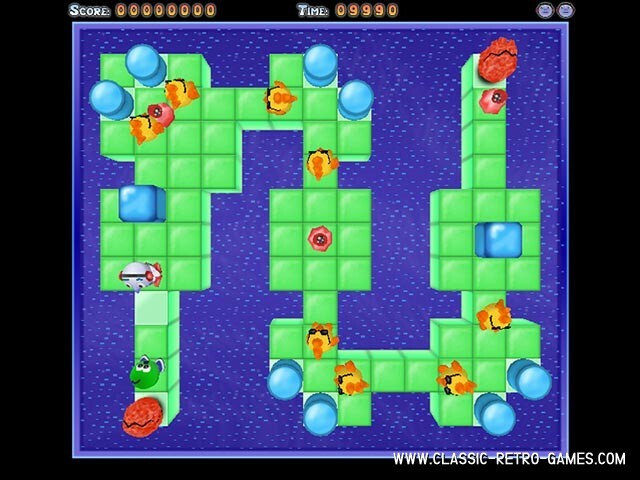 Check out this great Windows PC remake of Kickle Cubicle! 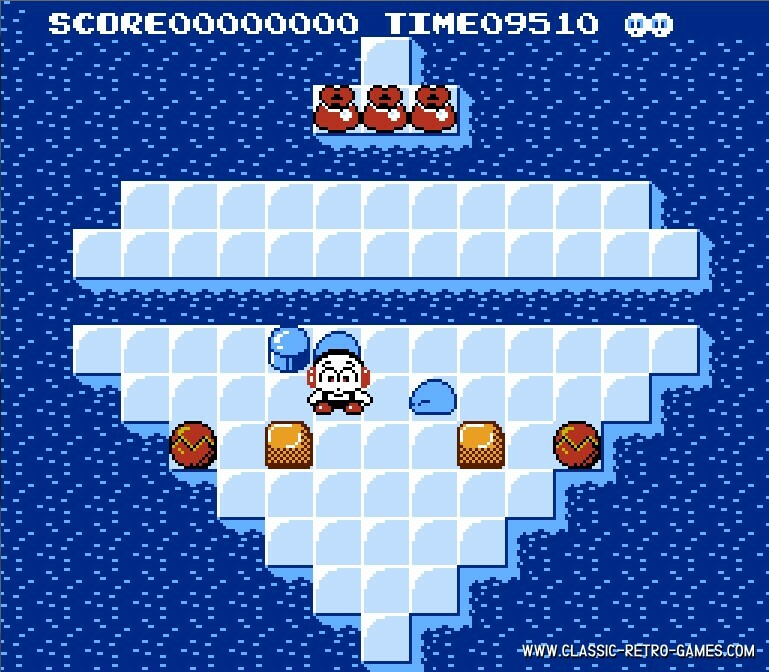 This 1988 NES puzzle game is awesome and so is the remake! As you may expect from a NES game, Kick Cubicle has a great backstory also. 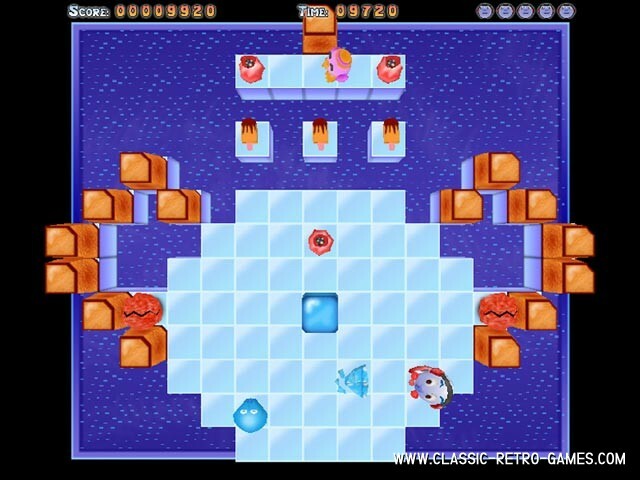 The game has four kingdoms with 18 puzzles each to win in order to beat the Wizard King. And after you've done so? There is a final stage with 30 more puzzles to beat! Sounds great? I think so, and this remake has it all! 85 puzzles in 5 different worlds to play. The game has upgraded 3D graphcis. The original has 2D pixeled semi-3D stages, but the remake has that in an upgraded way for Windows PC. 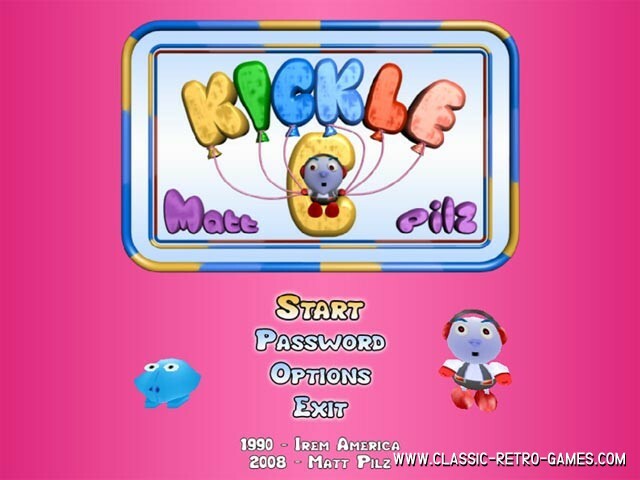 This is a great game to play, so download it free and enjoy Kickle Cubicle on your PC! Currently rated: 4.6 / 5 stars by 29 gamers.